5, 4, 3, 2, 1… BLAST OFF! 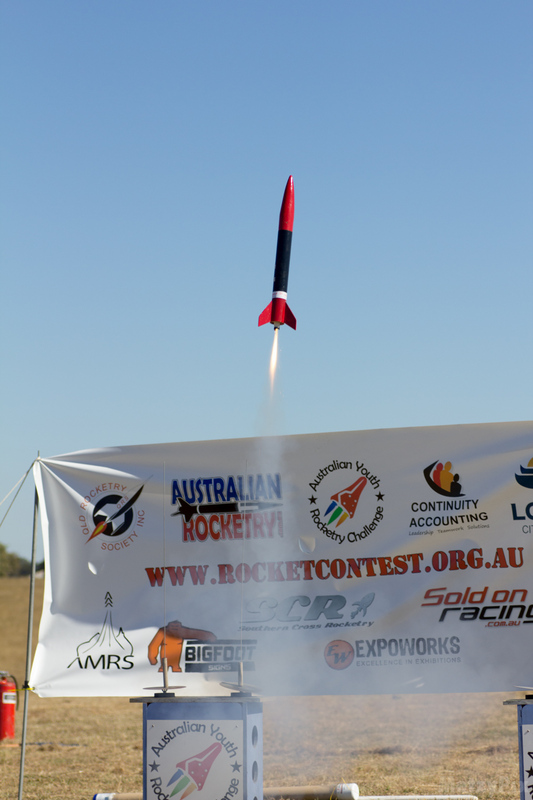 The Australian Youth Rocketry Challenge Inc. (AYRC) reawakens children’s love of science and exploration of the possible. At a time when Australia’s future economy and sustainability relies on declining STEM enrolments, AYRC raises aspirations and extends opportunities to change young Australian’s destinies to pursue science for our shared future. The AYRC challenges young people to design, create, build, and fly a model rocket to achieve very specific mission parameters. A successful mission involves students turning theory into reality. Students will learn the fundamental principles of design and technology that they experience through engagement with aerodynamics, simulation-based modelling, mathematics, and physics as an integrated and embedded part of the learning experience and competition. Since its inception, the AYRC has attracted thousands of competitors from across Australia and overseas. This year, the competition will see rounds extended to regional events in Victoria and Western Australia. The final event sees contestants compete in Queensland to be named Australian title holders. AYRC IS AUSTRALIA’S STEM CONTEST!